Henbane or Devil's eyes has a very long history of use as a medicinal herb, and has been widely cultivated to meet the demand for its use. 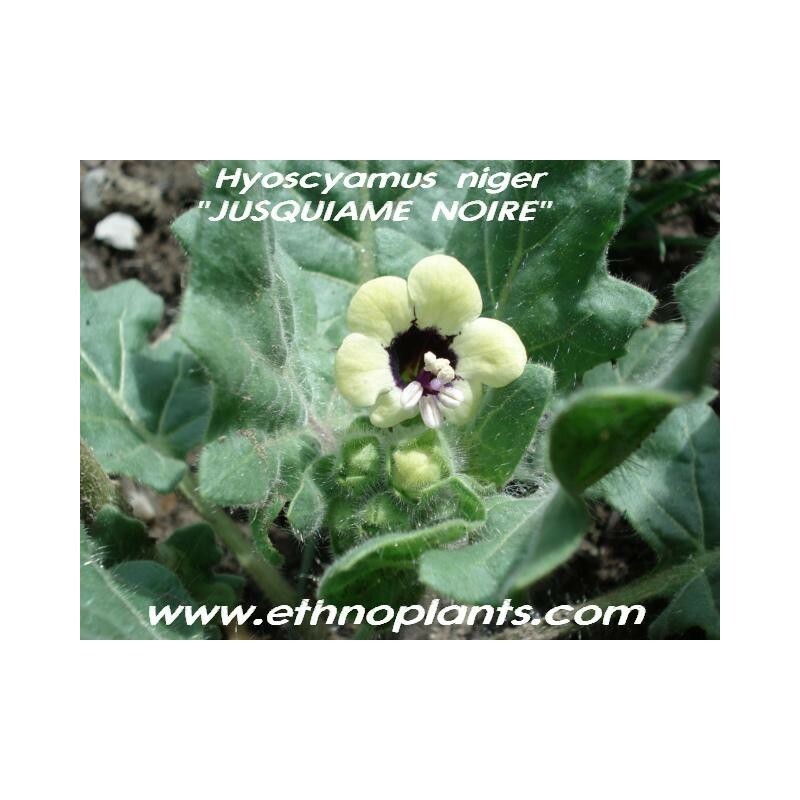 Hyoscyamus niger is used extensively as a sedative and pain killer and is specifically used for pain affecting the urinary tract, especially when due to kidney stones. Its sedative and antispasmodic effect makes it a valuable treatment for the symptoms of Parkinson's disease, relieving tremor and rigidity during the early stages of the disease. 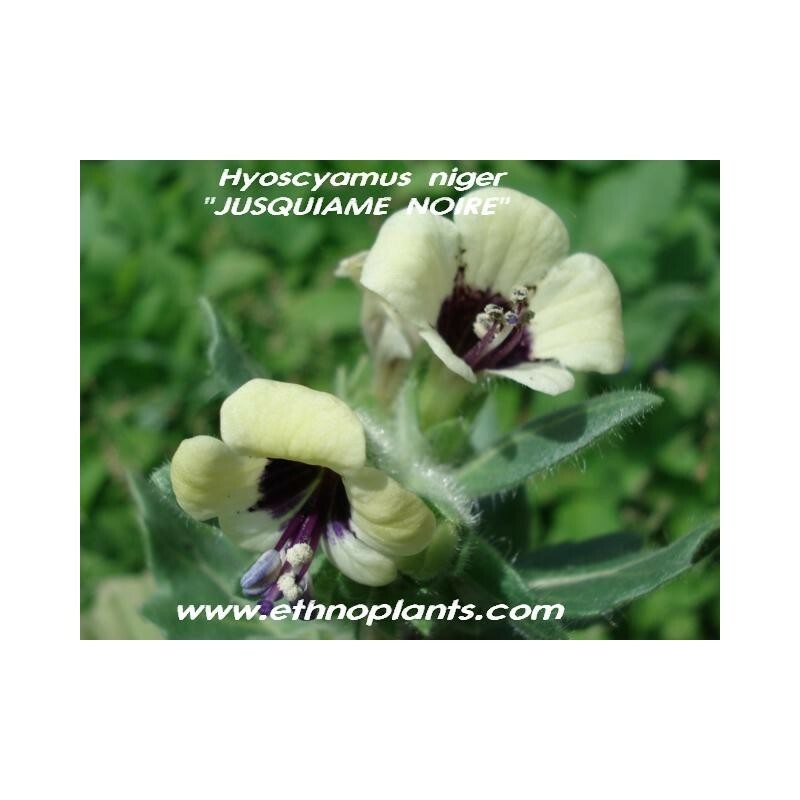 This species is the form generally considered best for external use, whilst the white henbane is considered the most appropriate for internal use. All parts of the plant, but especially the leaves and the seeds, can be used - they are anodyne, antispasmodic, mildly diuretic, hallucinogenic, hypnotic, mydriatic, narcotic and sedative. The plant is used internally in the treatment of asthma, whooping cough, motion sickness, Meniere's syndrome, tremor in senility or paralysis and as a pre-operative medication. 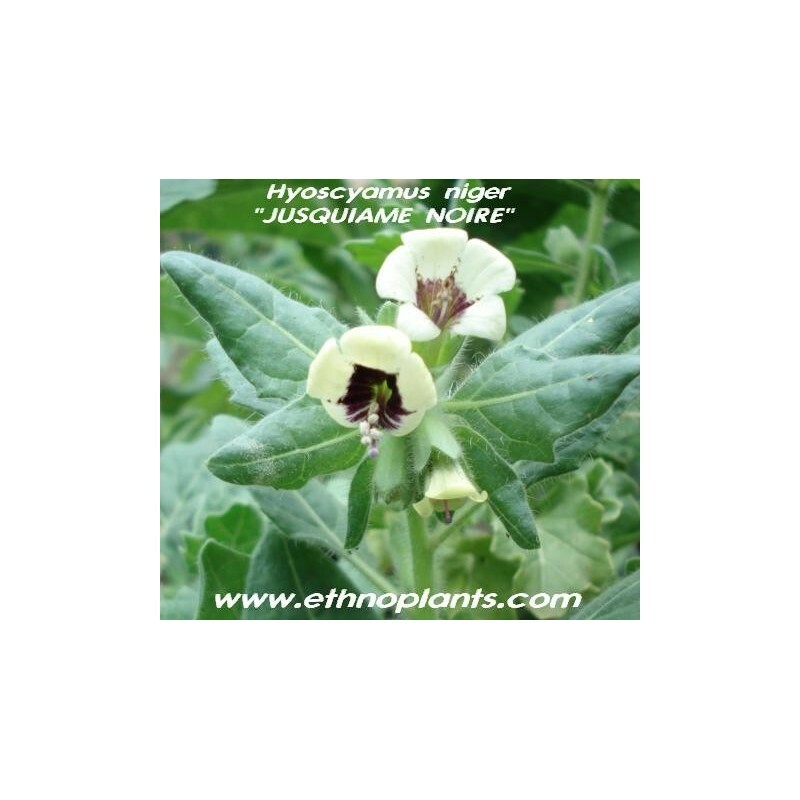 Henbane reduces mucous secretions, as well as saliva and other digestive juices. 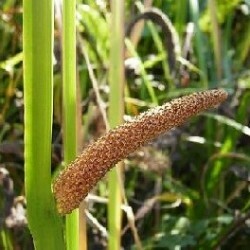 Externally, it is used as an oil to relieve painful conditions such as neuralgia, dental and rheumatic pains. The leaves should be harvested when the plant is in full flower and they can then be dried for later use. There is an annual and a biennial form of this species, both can be used medicinally but the biennial form is considered to be superior. This is a very poisonous plant that should be used with great caution, and only under the supervision of a qualified practitioner. See the notes above on toxicity. The seed is used in the treatment of asthma, cough, epilepsy, myalgia and toothache.